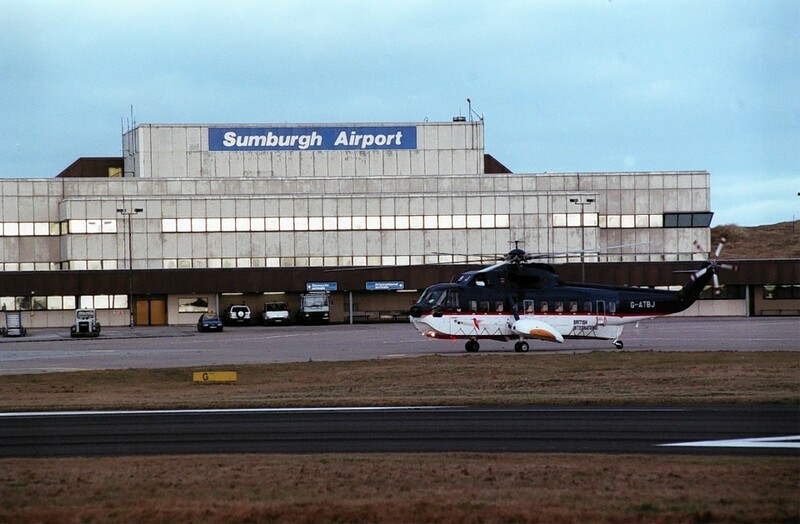 A Super Puma EC225 helicopter was spotted carrying out test manoeuvres near Aberdeen this morning. 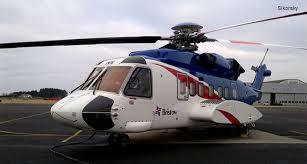 Bristow Helicopters has confirmed that the company is seeking to make 12 redundancies among pilots at its Shetland and Norwich bases, which are serving the oil and gas industry. 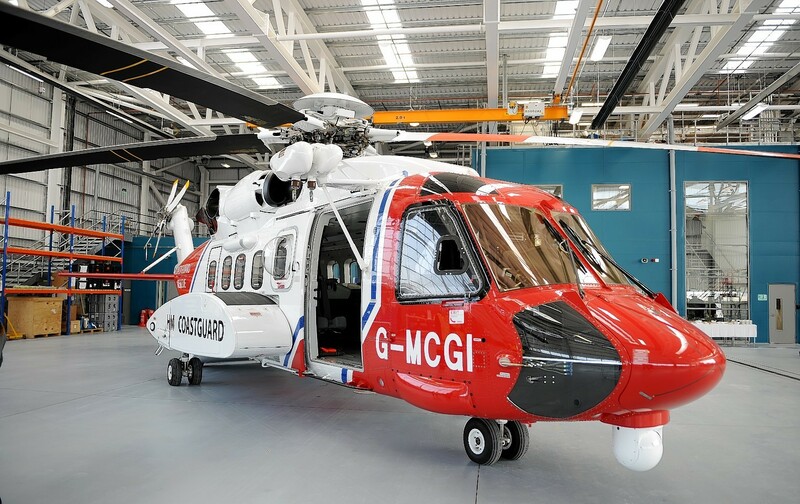 Police yesterday warned of potentially "catastrophic consequences" after a laser was shone into the cockpit of a search and rescue helicopter. 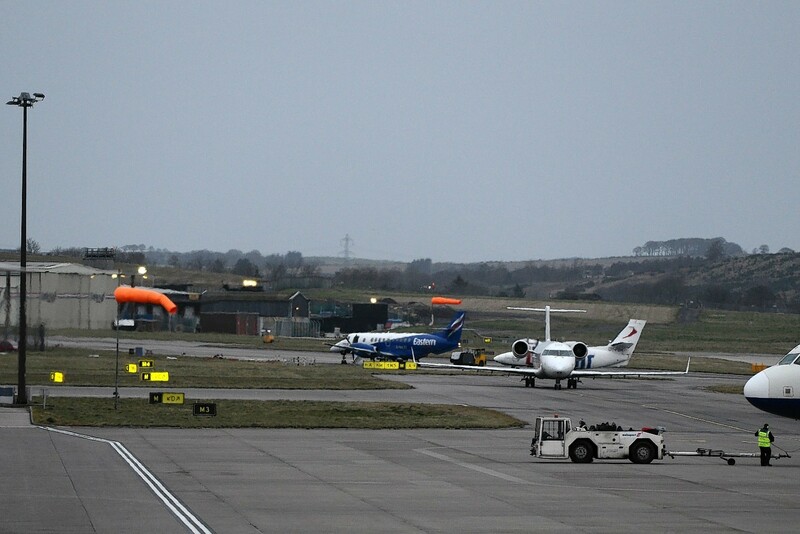 An offshore helicopter with 21 people on board triggered an emergency response at Aberdeen International Airport yesterday morning. 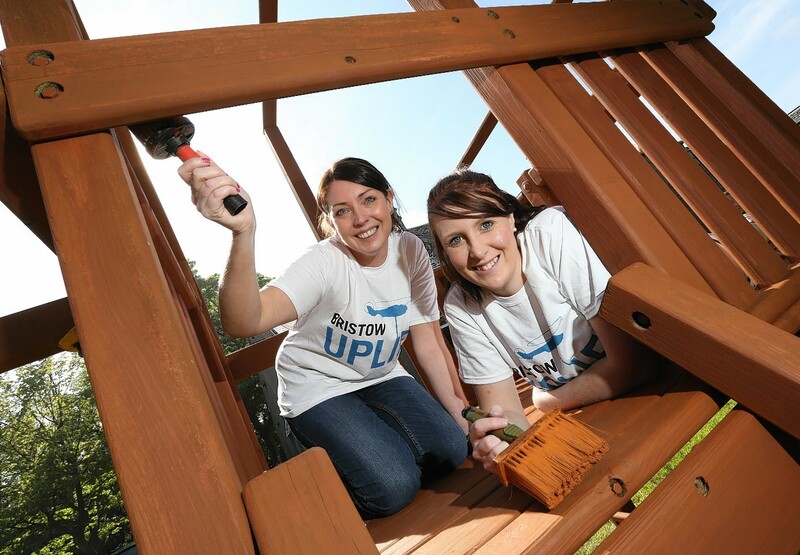 Bristow Helicopters' north-east workforce has had a busy year supporting good causes as part of the company's ongoing commitment to corporate social responsibility (CSR).